My dear friend Natasa was developing Alchemy of Love Mindfulness Training and my work with raw vegan recipes and my efforts to spread the awareness and knowledge of healthy vegetarian nutrition fit beautifully with the vision of the publisher of the courses: Art of 4 Elements. I was always fascinated by the idea of healing effects and what a great impact to our health raw vegan food has. This is why I started experimenting with raw food preparation, creating delicious, tasty recipes that glorify life in all its aspects. The secrets for great tasty raw vegan meals are: organic veggies and fruits, lots of creativity, a mix of herbs, and the most important spice: love. How did you get an inspiration to go Raw? I was introduced to raw vegan diet ten years ago by one elder American couple Geniel and Lynn Fife, they showed me a new path inspiring me into the vegetarian lifestyle. I learned how to really enjoy fresh ingredients, beautifully served meals, sitting around a table with my friends, feeling grateful for friendship and all the gifts received from Nature. The vegan recipes for your favourite raw vegan lunch? Creating a perfect meal is an art form and every guest is a new experience in the art of vegan food preparation. 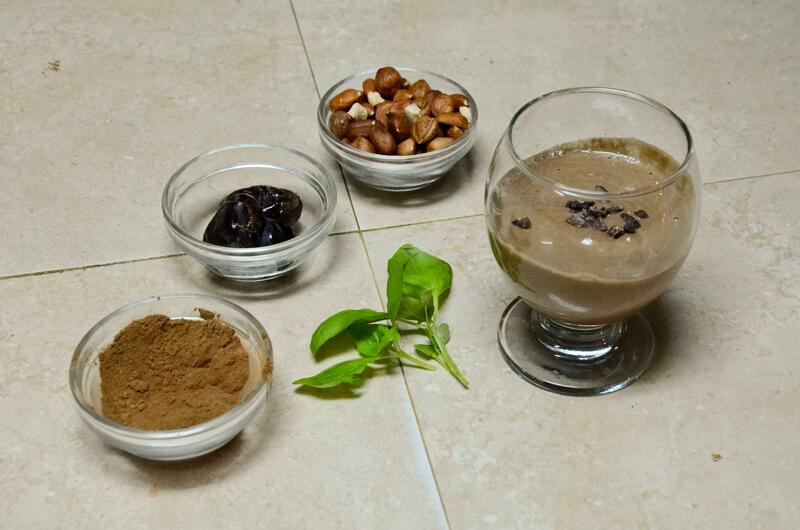 I love to meet my guests with an almond shake with raw cacao and to serve them with the home-made mini tarts with veggies and variety of dips are always a great treat, my recommendation is to serve them warm, from the dehydrator. Is there something that you wish to say to the readers, a message from the author? If you find yourself walking the path of the raw food-ist, do enjoy this extraordinary journey; some people forced to eat raw for the health reasons might think that raw vegan means ‘not tasty at all’ however my experience is that I am so grateful for this new explosion of tastes and an amazing discovery of new food items, and combinations. Enjoy your journey! 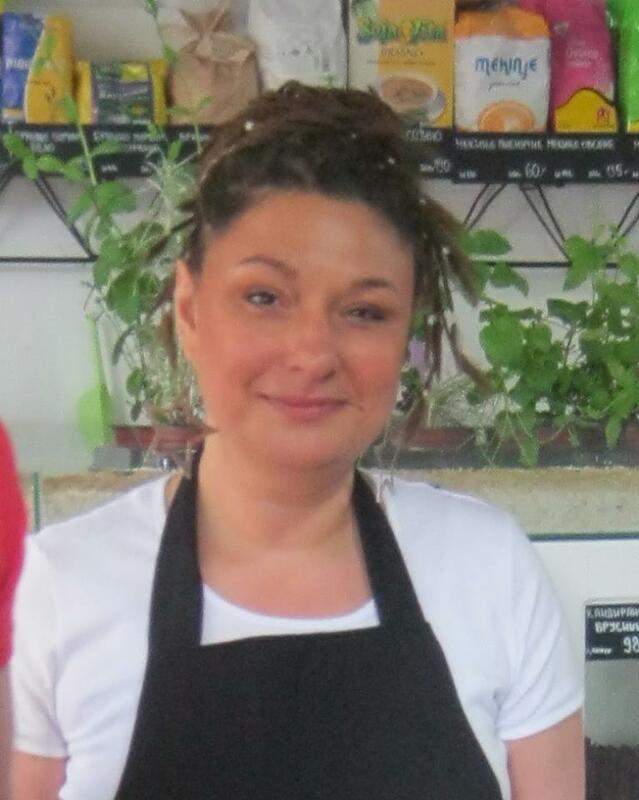 We are very happy and honored that Olivera is the Main Vegan Chef within our new Book: Mindful Eating with Delicious Vegan Raw Recipes available as an e-book or in a paperback edition through AMAZON. The Book introduces Alchemy of Love Mindful Eating Exercises and our collection of the best raw vegan recipes. It offers a raw vegan selection of sauces, soups, dips, salads, meals, and deserts. We hope to inspire you to eat fresh, uncooked fruits and veggies every day.